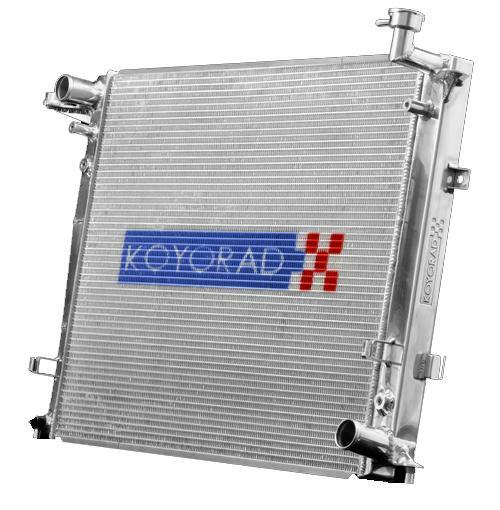 Designed for applications where engine configuration/size cause clearances issues for thicker core radiators.In this case, the 36mm V-Core Series will suit your needs. Intended for both circuit and daily use. 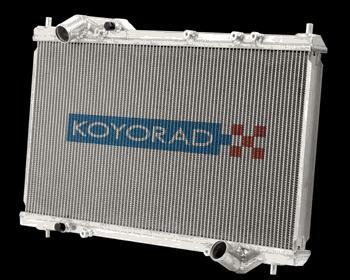 All Koyorad V-Series All Aluminum Radiators are Nocolok brazed, designed as a factory fit, direct bolt in with no engine modifications necessary, and retain mounts for thestock fan shrouds and fans.